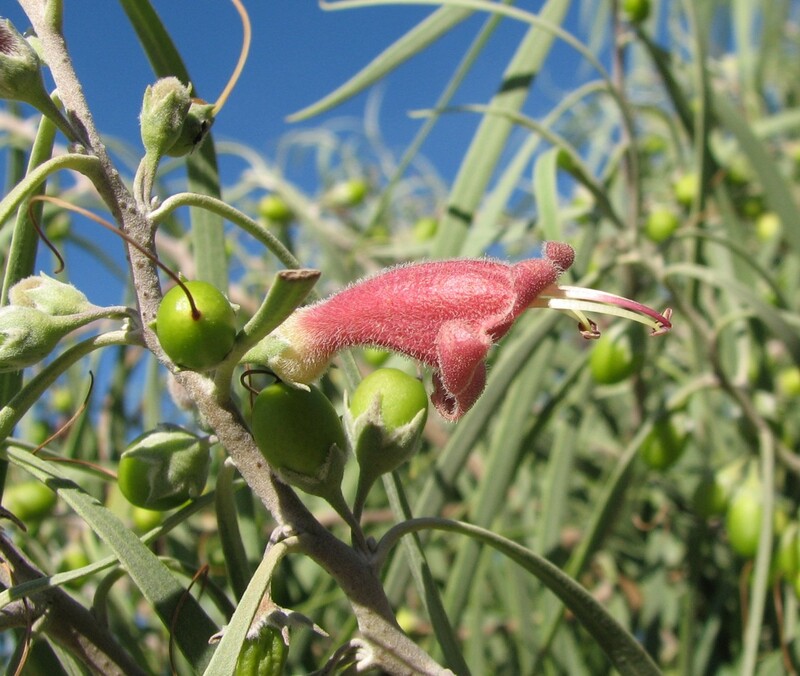 We are looking for collectors/suppliers for Eremophila nivea, E maculata, E mitchellii and E longifolia. Please contact us on 07 3821 0745 if you can source any of these seeds. 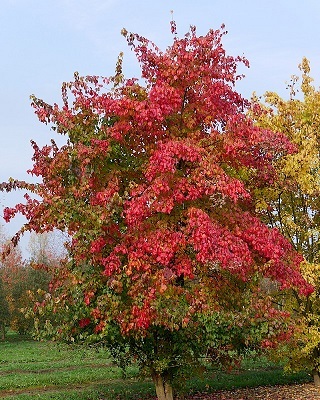 This week we are featuring Acer species, commonly known as Maple trees. Most species are native to Asia. 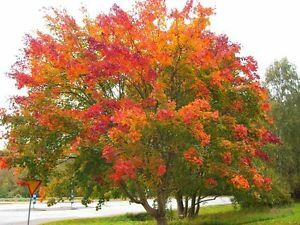 Trees vary in height from 10 m to 45 m while shrubs grow up to 8 m. In autumn, Acers have a stunning display of foliage before the leaves fall. Flowers appear in late winter/early spring. Beautiful ornamental garden plants and popular as bonsai plants, Maples also have a number of other uses: source of syrup (most commonly from Acer saccharum); timber for sports equipment such as baseball bats, pool cues, bowling pins; tonewood timber for musical instruments such as guitars, violins and drums; pulpwood for paper and are also a major source of pollen in early spring for honeybees. 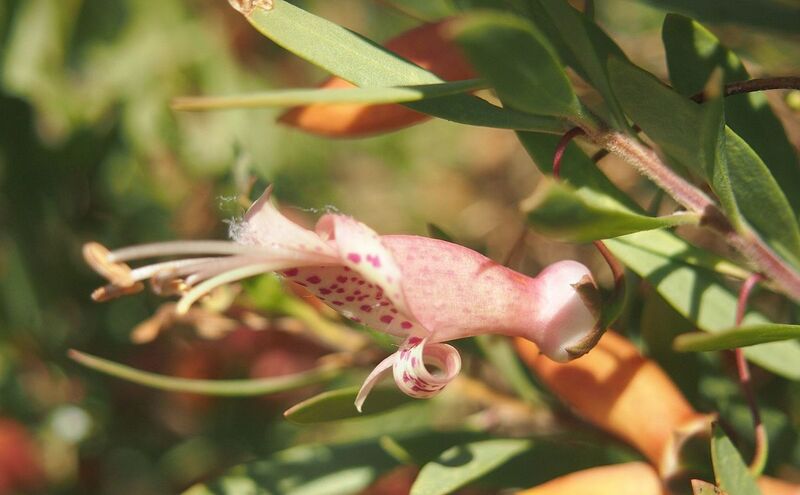 Native to South America, grows 6 to 12 m tall. 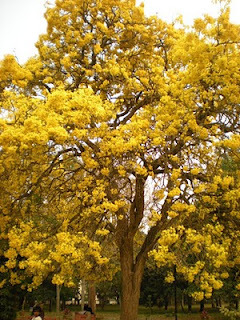 Large, fragrant, tubular, deep yellow flowers are produced in clusters in spring. Tolerates salt and wind, suitable to coastal plantings. 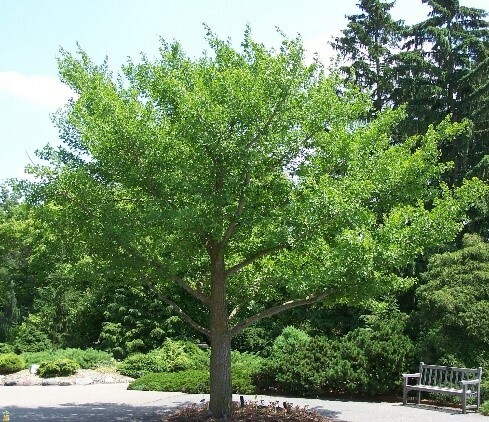 An excellent shade tree for gardens and street plantings. Native to China and south Japan, growing 20 to 35 m tall with a conical canopy. Deciduous in autumn, the leaves turn yellow before falling. Resistant to wind and snow damage, suitable for large gardens and parks. Native to eastern Asia from the Himalayas to Japan. Not a true bamboo, grows to 2 m. Deciduous in colder areas. New foliage is pink/red before turning green, old leaves turn red/purple before falling. 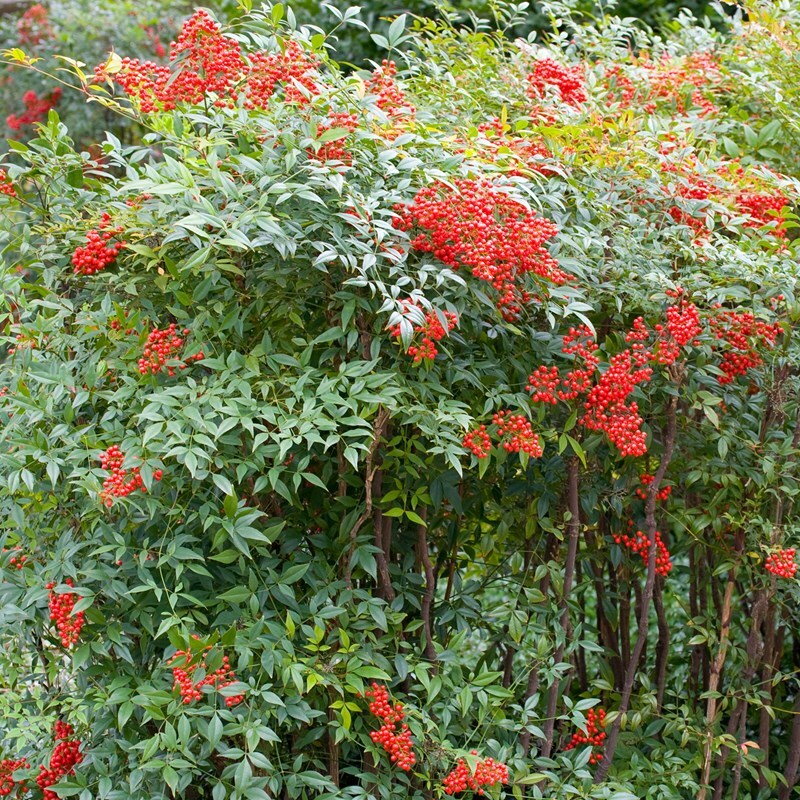 In spring, white flowers appear in conical clusters, followed by bright red berries late autumn. Attracts bees and pollinating insects, used as a specimen plant or background/border/fence line plant. Naturally occurs in a small region on the Queensland / New South Wales border near Wallangarra. 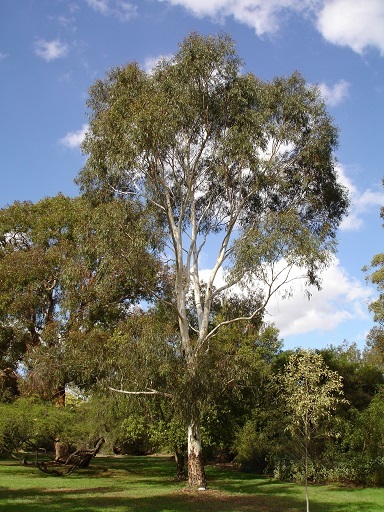 Grows up to 12 m with a broad spreading canopy and attractive grey/white bark. Tolerates dry, hot conditions. 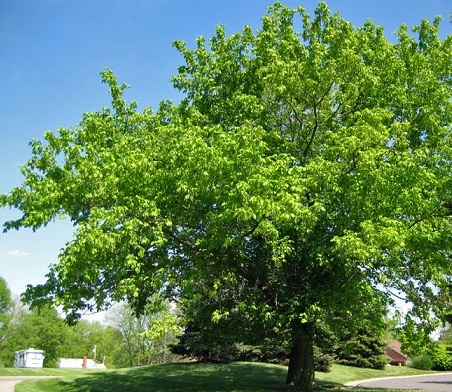 Used in street plantings, parks and large gardens. Conservation status is vulnerable. 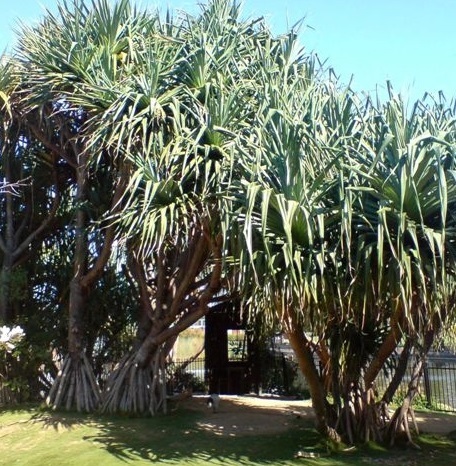 Native to eastern Australia, from Port Macquarie to northern Queensland, and Pacific Islands. A dioecious evergreen growing to 15 m tall and 5 m wide. Leaves are strap-like with toothed margins on branches in a screw-type arrangement. Large fruit (pineapple sized) occur on female trees can take up to a year to mature. Does not tolerate frost but is salt and wind tolerant, supported by prop roots to protect against strong coastal winds. Prefers full sunlight to light shade. Native to south-western and eastern Asia. 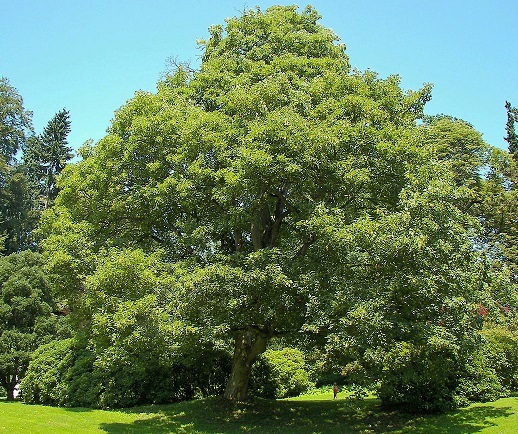 A small deciduous tree growing 5 to 16 m. Flowers are sweet-scented and a source of nectar for birds, butterflies and bees. 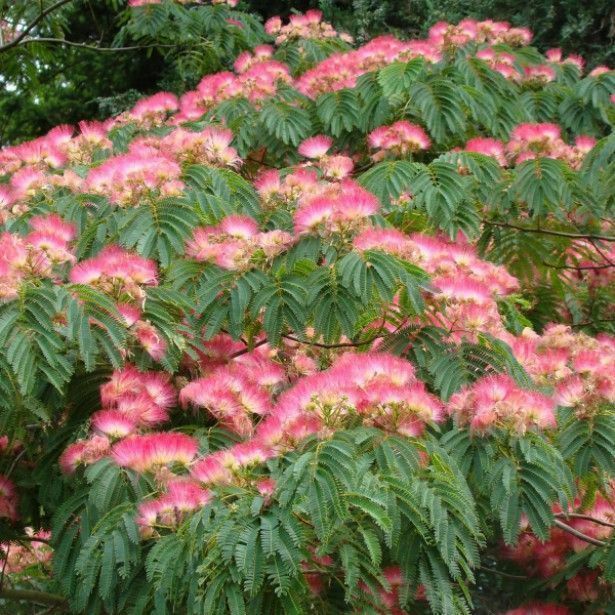 Used as an ornamental garden or park plant as the arching canopy of fine foliage provides excellent shade and flowers make a showy display. 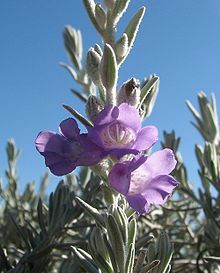 Grows well in full sun in hot climates and tolerates low water.